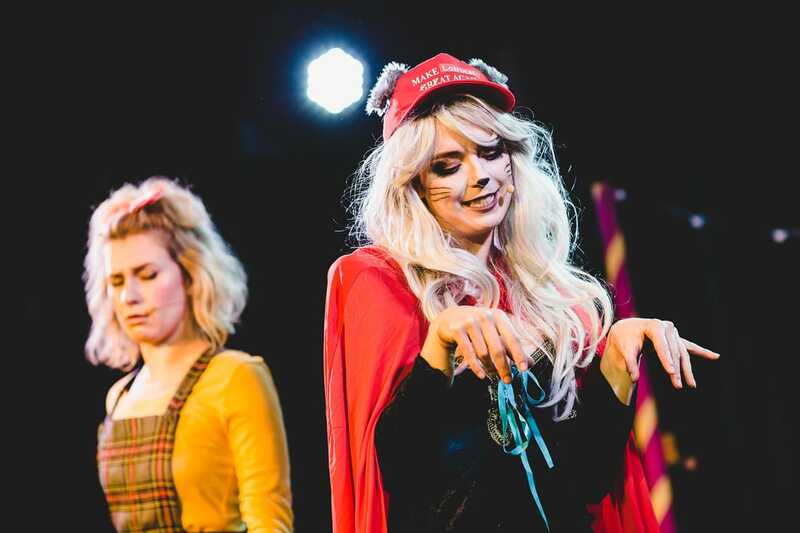 Middle Child returned to FRUIT for our sixth alternative, affordable pantomime, Cinderella, written by the brilliant Tom Wells (Jumpers For Goalposts, Folk, The Kitchen Sink). 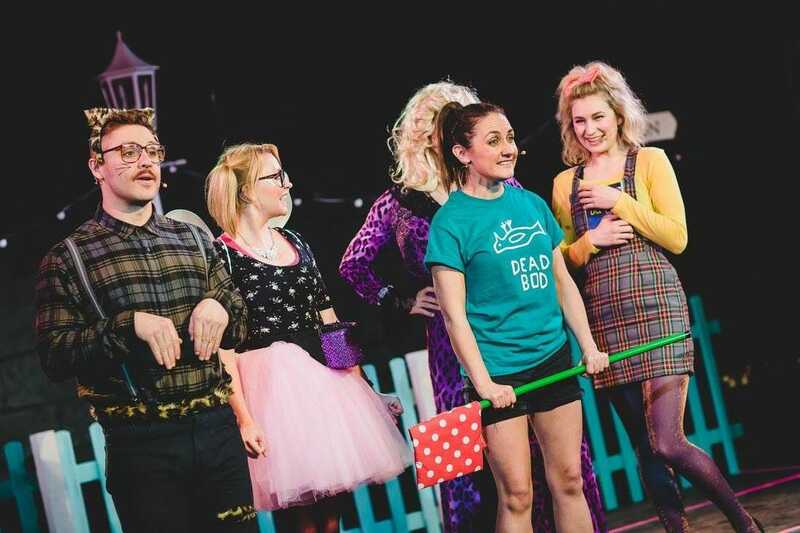 The 2017 panto continued in the wild and chaotic style that has made the Middle Child panto an unmissable part of the festive season for Hull families, with live music, the messiest mess scene in the country and the chance to make as much noise as you can. Thank you to our sponsors, SM Joinery, Minerva, Morley Properties and the East Riding Charitable Trust for making it possible.